As I mentioned in A to Z Denver Breweries, I'm starting over at the beginning of the alphabet. 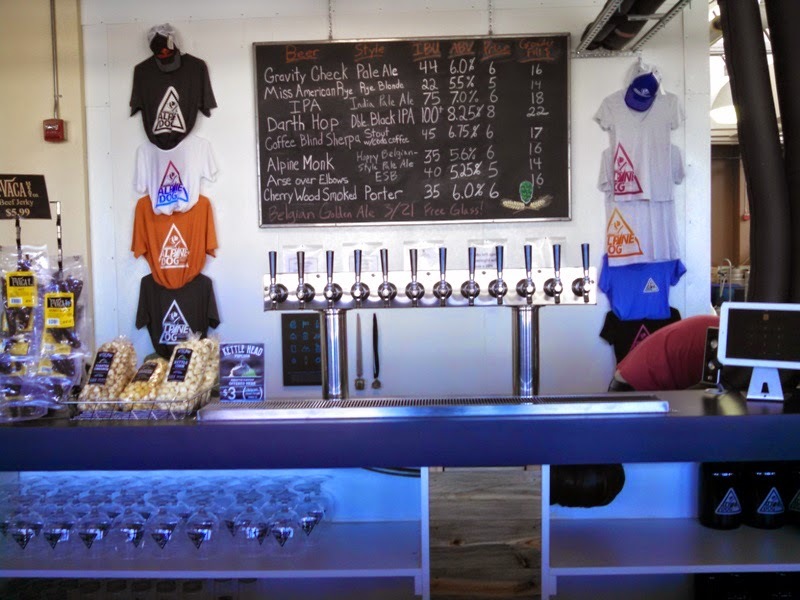 I published my first "A" brewery, A is for Alpine Dog Brewing Company, in March of 2015. At the time, I think it was the only Denver brewery I found that started with A. 4 years later, there is another one. A is for Alternation Brewing Company. 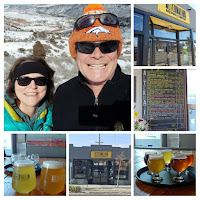 Usually when I do one of these A to Z Denver Breweries on this blog, I spend some time on their website before visiting. A week or two ago ... "Joe" at Groovy Guy Gifts emailed me. He wanted to know if I would be willing to write a product review on the blog in exchange for a free personalized gift. I like free. Personalized gifts are cool. Sometimes I type things into a blog. Yes, I was willing. He was correct. I liked all those items. I was also very interested in several other items on the website. Pretty much everything in the "Bar & Drinking Gifts" section. Most of the "All Gifts" section too. It was difficult to choose, but eventually, I decided to have "Joe" send me a Big Slug Mug (aka Personalized 18oz Giant Beer Mug). 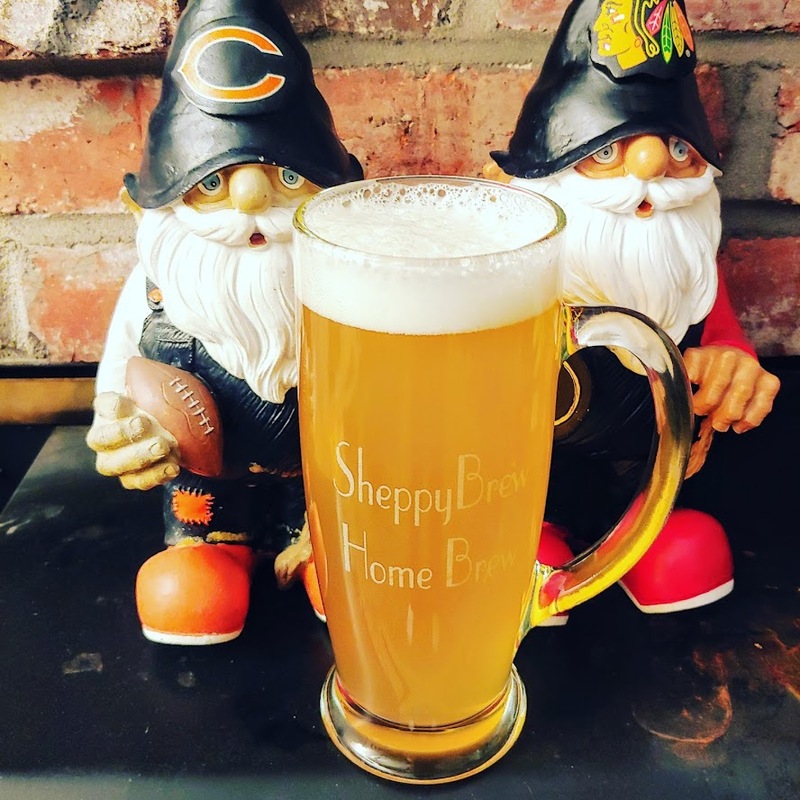 Especially with "SheppyBrew Home Brew" engraved on it. I do most of the cooking for my family on the weekends. For the most part, this means something on the smoker or grill. Quite often, though, I take advantage of our crock-pot so I can put everything together in the morning and not worry about it for the rest of the day. Usually that means some sort of chili, but I'll mix it up from time to time. This a couple Saturdays ago, I decided to make jambalaya. However, to change things up a little, I thought I'd use my smoker to add flavor to the chicken I was using as meat. 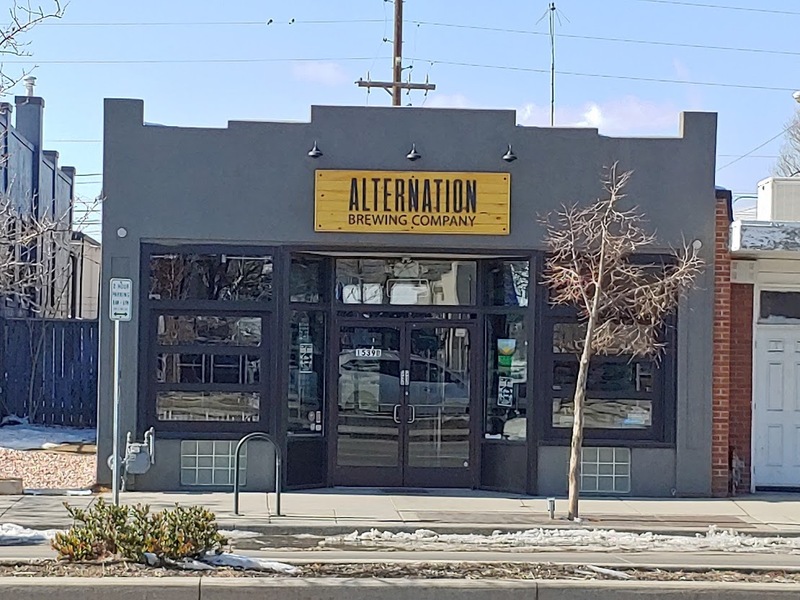 As I mentioned in A to Z Denver Breweries, I finally finished up my A to Z Denver Breweries Project on this blog, and I thought I'd start over again at "A". Hopefully it doesn't take me 4 years this time. Well, I started over again, but in my list of breweries, I noted that some of the Denver Area breweries start with numerals rather than letters. For example, there is a Denver brewery called "14er Brewing Company". Sure, I could bring it in as an F, but I wanted to give it a try sooner... so the SheppyBrew Beer Model and I headed downtown Saturday to check it out. As it turns out, 14er Brewing Company has two locations fairly close to each other. I planned to hit one of them. The SheppyBrew Beer Model thought we were going to the other one. She ordered lunch from The Walnut Room for us to eat at our brewery. It is on the same block of one of the locations. It is a bit longer of a walk from the other. 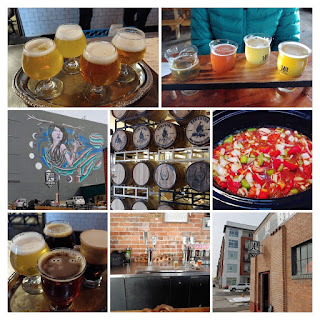 Back in February of 2015, I was embarrassed by the huge number of Denver Breweries that I had never visited. It struck me that if I went down the list, the starting letters of the brewery names represented almost every letter of the alphabet. 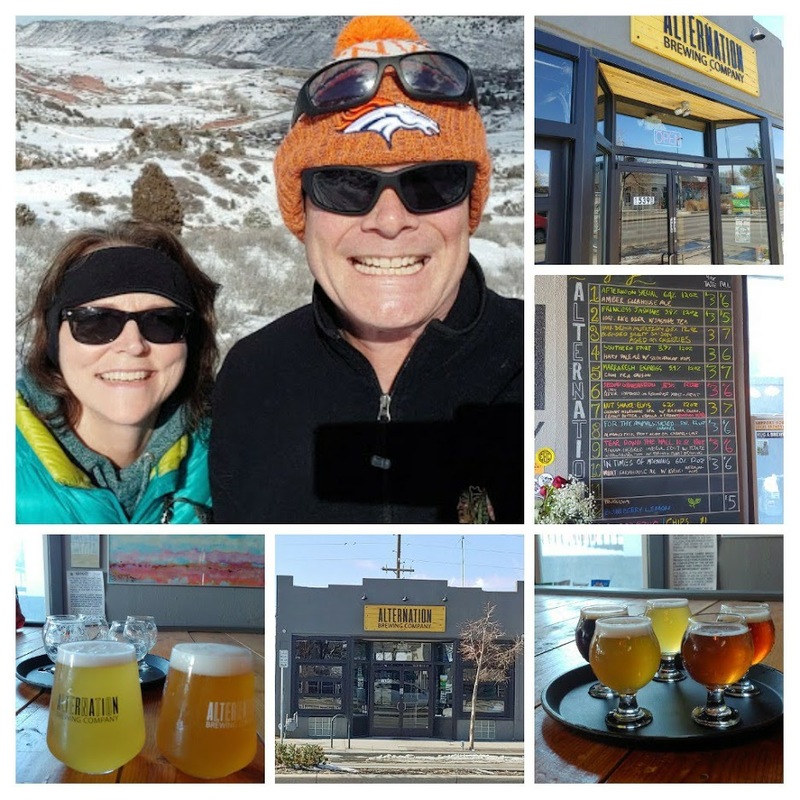 That was when I started my A to Z Denver Breweries Project on this blog. 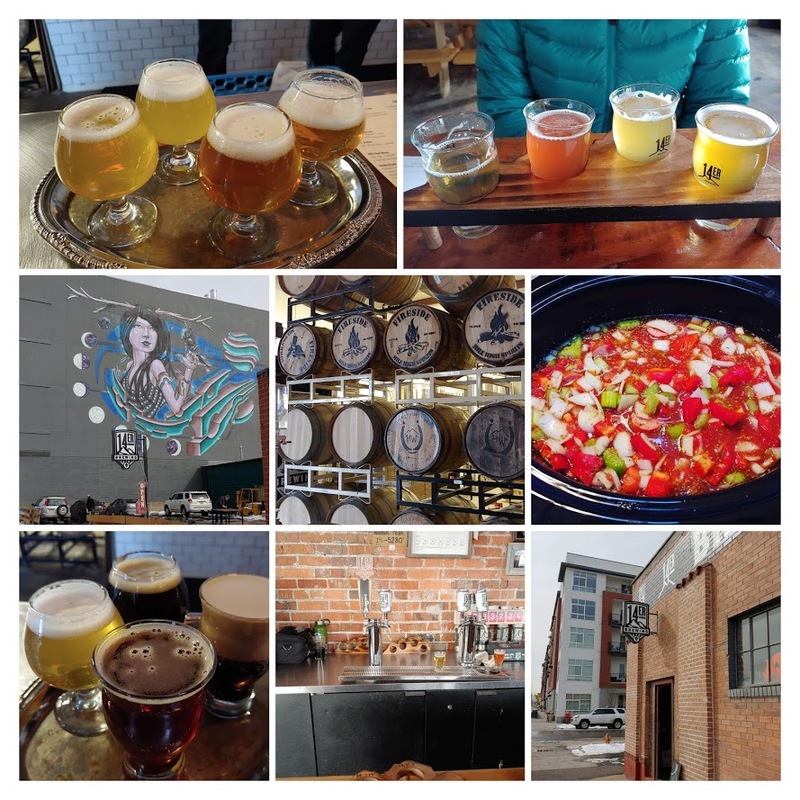 I had to cheat a little (aka "take artistic license"), but I was able to visit breweries and write blog posts for every letter in the alphabet. It took me way longer than I expected, but I got through 26 breweries. 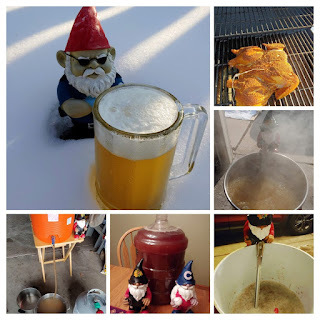 I brewed my 228th batch of beer on Saturday. 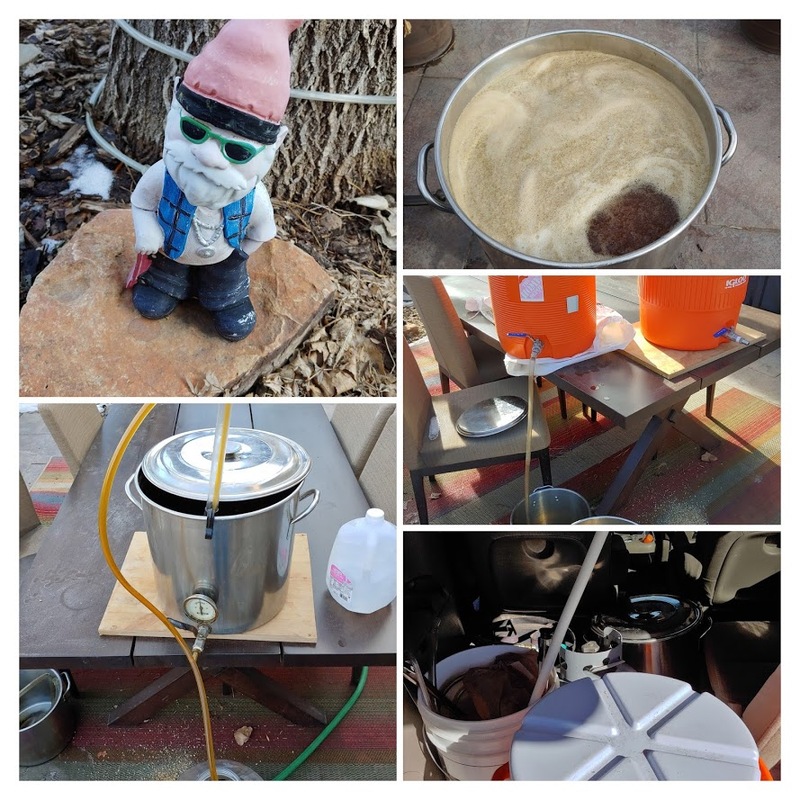 It was one of those brew days on which I brought my brewing stuff over to a friend's house and brewed there. 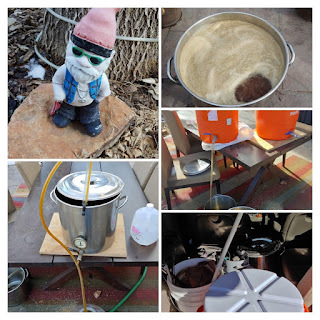 Anyway ... you may remember my homebrew friend "Doc" from Cinco de Bealtaine Irish Stout and Learning to Homebrew. The weekend before, SheppyBrew Beer Model and I had met Doc and his wife at a new brewery for some beers. He had mentioned that he was brewing Saturday with "Dan", another homebrewer we know. The Beer Model couldn't attend, but I decided to go. I had to decide what to brew. SheppyBrew's PBR was almost done in primary, so I had lots of lager yeast I could harvest. I wanted to do a big lager. The Beer Model said we should make a "Mardi Gras Beer". It took us a bit, but we came to the conclusion that a Bock would be a good Mardi Gras / Lent Beer.